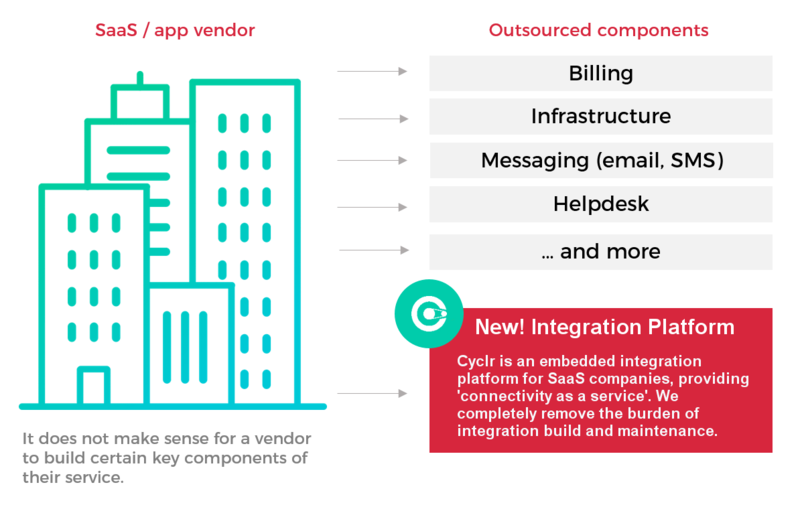 Cyclr gives you a full embedded platform to create, manage and publish integrations directly into your SaaS application. Enhance your platform by letting your users automate marketing tasks with Sendgrid’s powerful API. Create workflows that use multiple applications, or combine them with our logic tools, to create powerful automation workflows that are easy for your users to activate and manage. Use our drag and drop workflow builder to create integrations without any code. ...use our pre-made connectors from our library. Cyclr gives you a suite of tools to create & publish integrations to your app, without code. Provide native integration in no time with Cyclr’s handy “how to” guides.